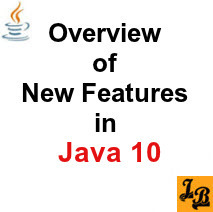 This section contains tutorials on Java 10 and Java 11. Java 11 is scheduled to be released in September, 2018. Tutorials on new and upcoming features in Java 11 will be added soon.